Salman Khan is known for his generous and helping nature. Almost every day, we hear stories regarding the assist he provides to people whosoever is in need. 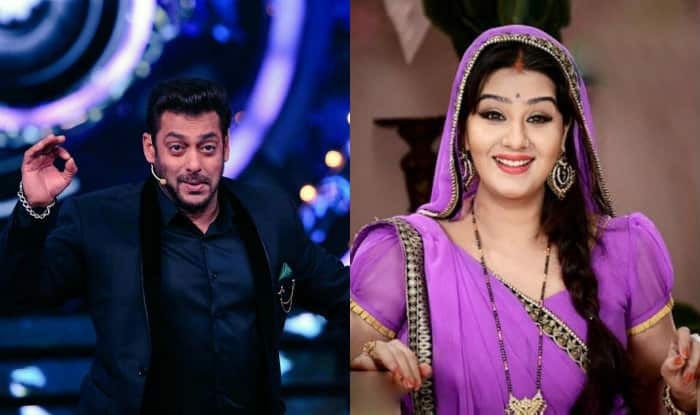 Recently, after Shilpa Shinde emerged as the winner of Bigg Boss 11, Salman Khan asked her if she needs his help with any of her legal cases.